Single-sided for your convenience - no need to flip! 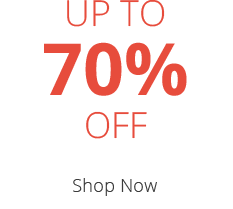 Introducing the revolutionary Cool Comfort Memory 1000 Pocket Adjustable Mattress from Sleepeezee - the ideal addition to your adjustable bed. 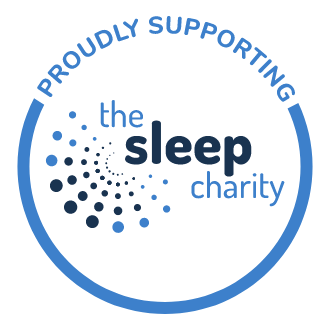 This mattress is constructed from 1000 individually pocketed springs that respond independently as you sleep to provide you with optimum support throughout the night. A luscious medium level of support offers the perfect balance of comfort and support. 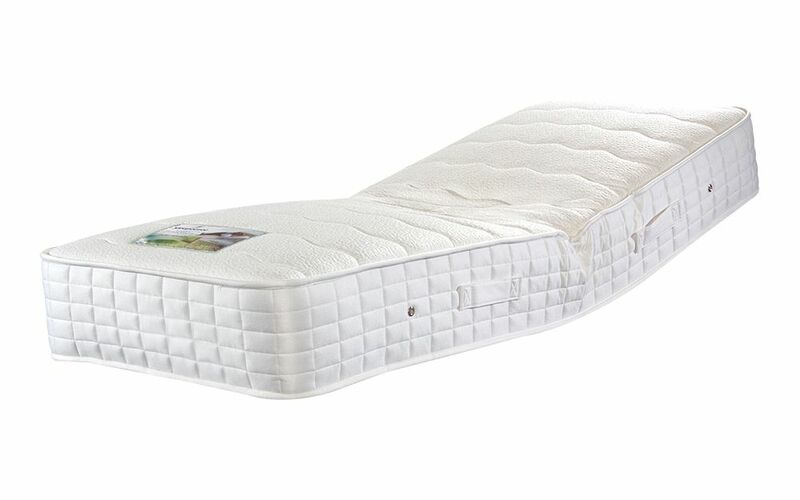 Complete with a sumptuous 2cm layer of memory foam, the Cool Comfort Memory offers outstanding pressure relief to soothe those daily aches and pains. 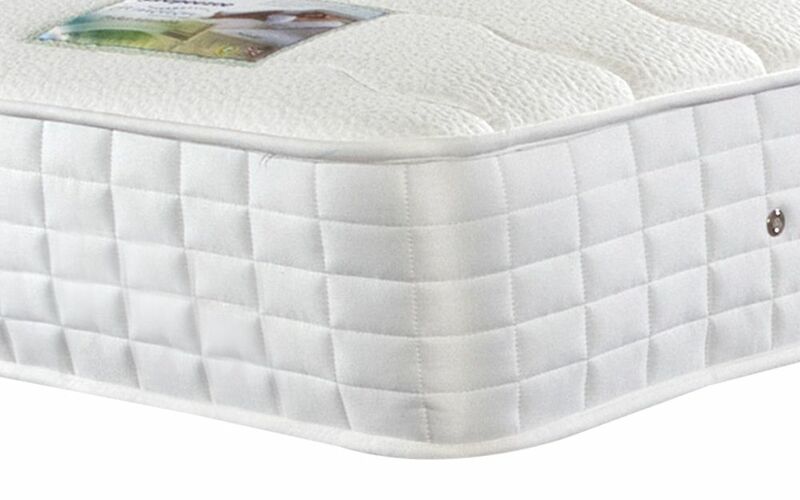 The Cool Comfort is finished with a soft-touch microquilted cover, so you can experience a clean and healthy sleep environment. 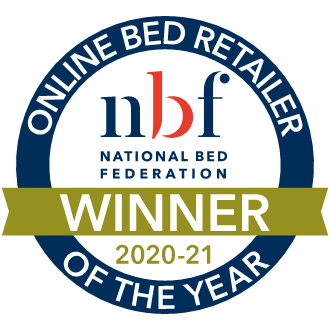 Hypoallergenic for your peace of mind and with a Cool Comfort finish, you don't need to worry about overheating during the night - this adjustable mattress helps to keep you feeling cool and refreshed. 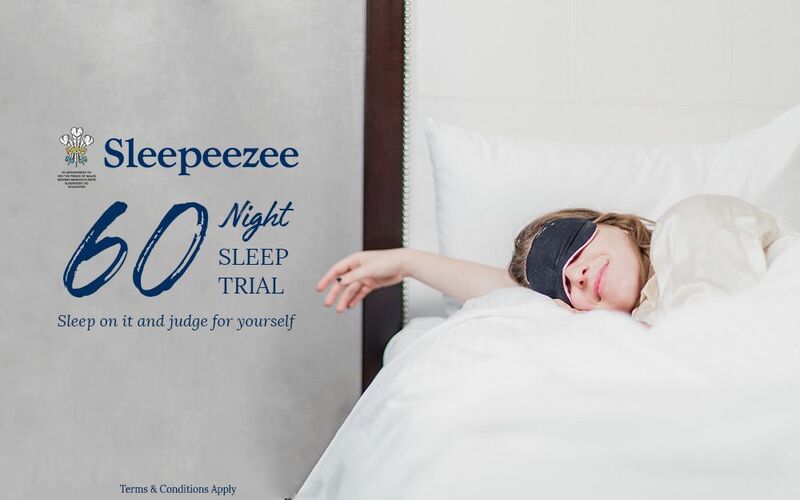 Sleepeezee have ensured that this mattress is easy to care for - single-sided for your convenience, it will never need to be flipped. 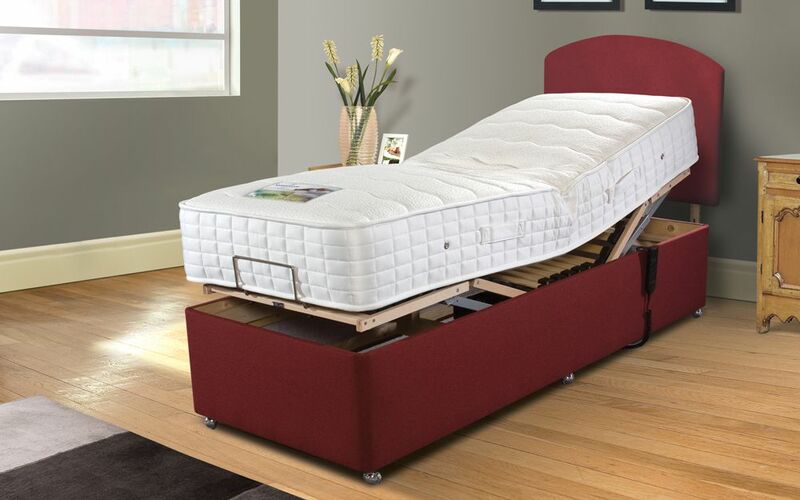 Simply rotate every three months using the turning handles provided to ensure that your mattress is kept in great condition. Complete with a complimentary Two Man Delivery Upgrade, you can enjoy a superior delivery service to the room of your choice!